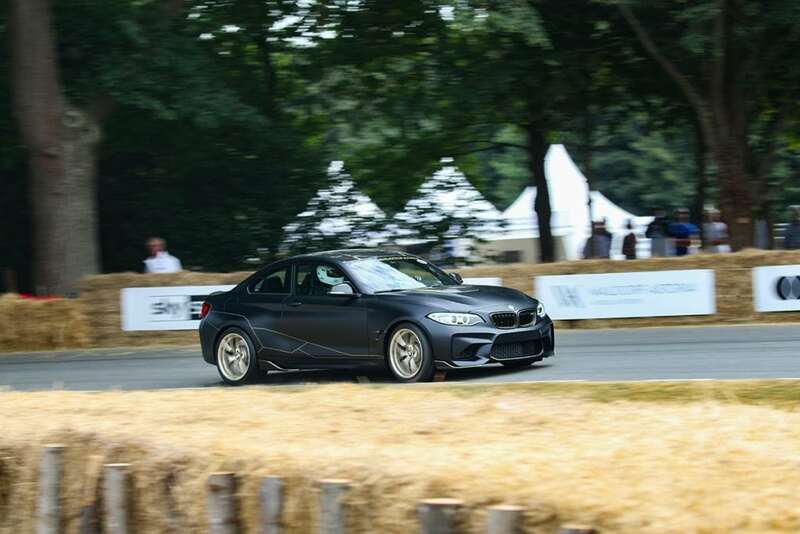 During the Goodwood Festival of Speed Rebecca drove a number of impressive cars up the hill. The first was the M2 concept car. It’s a BMW M2 with everything thrown at it, including a ridiculous straight through exhaust. It was fantastically loud and sounded awesome, just like a racing car. At the bottom of the hill, all systems were off and Rebecca was able to do a nice drift to turn the car around, warm the tyres and entertain the crowd. She was also able to light up the rears from the start line. 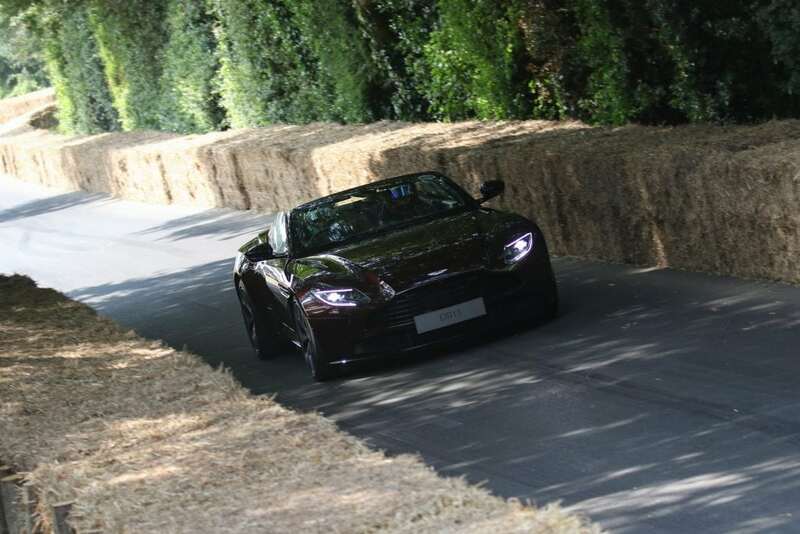 Finally, Rebecca drove an Aston Martin DB11 Volante, which was perfect for the Goodwood atmosphere as she was able to have the roof down and soak up some sun. A very refined and ladylike way to spend her time at the event. 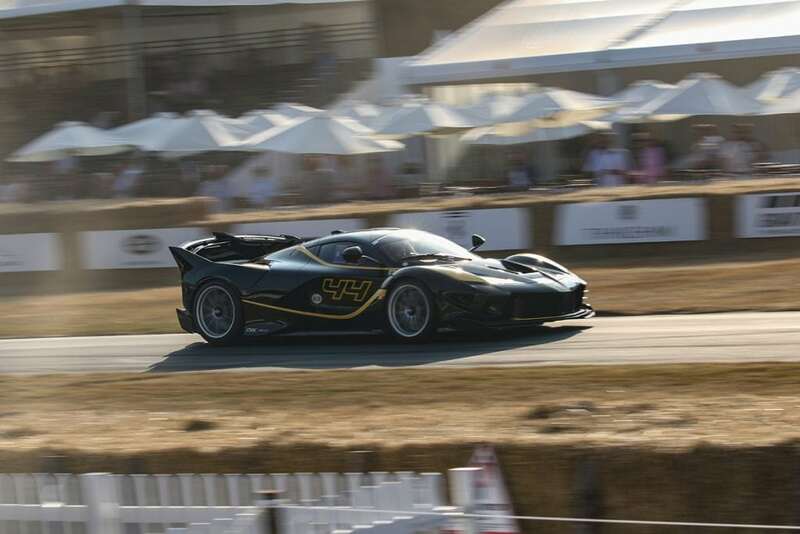 Although she didn’t get to drive it, Rebecca also had a passenger ride in a £2.5 million Ferrari FXXK Evo. Watch this space as there’s a video coming soon where you can see all these wonderful cars in action.